This Teacher’s Guide for Curse of the Skull breaks the book into three sections with prompts and questions for discussion or written response. 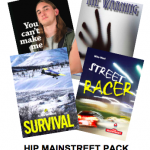 As well, the guide includes a complementary nonfiction article, chapter-by-chapter summaries, graphic organizers and after-reading options. 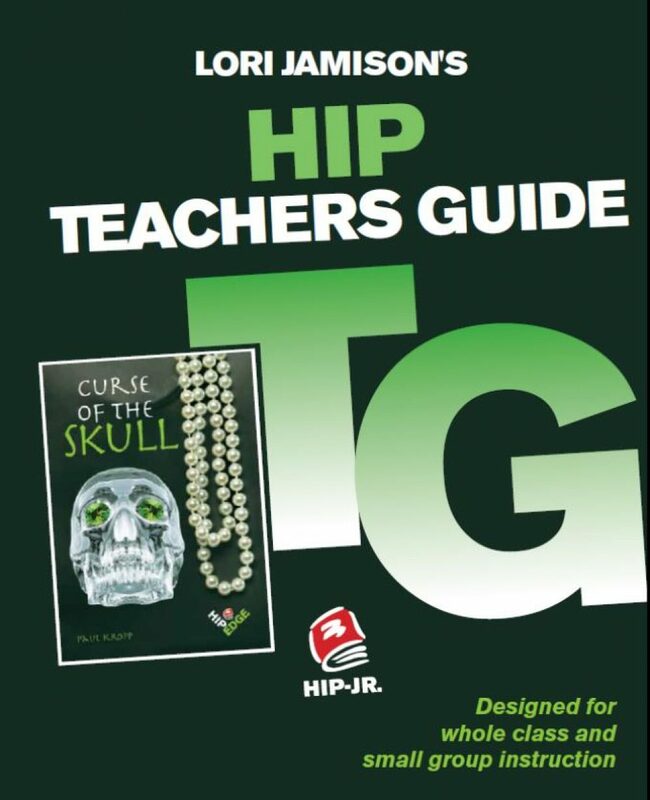 Download a FREE GRAPHIC ORGANIZER from the Curse of the Skull Teacher’s Guide. In this novel, Jordan has a tough decision to make. 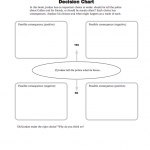 Use the Decision Chart to analyze his options and the consequences of each.